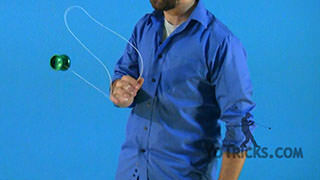 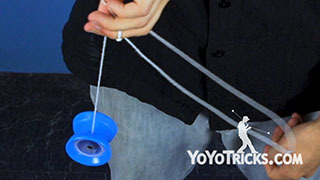 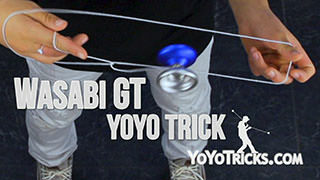 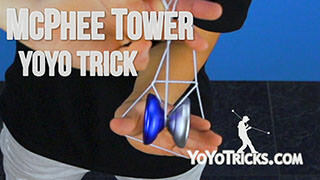 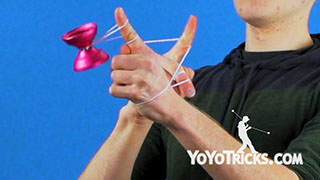 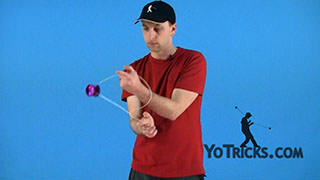 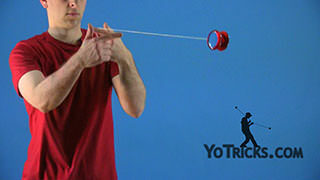 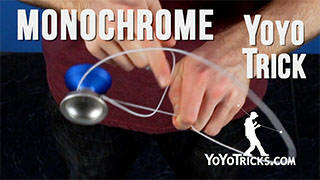 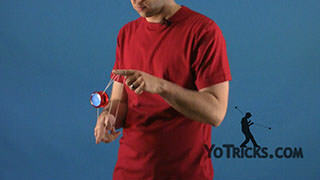 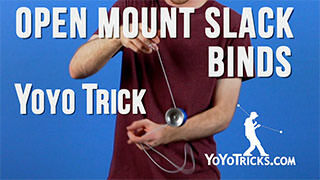 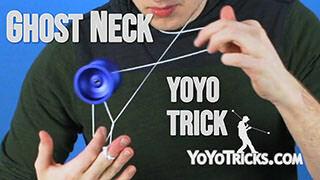 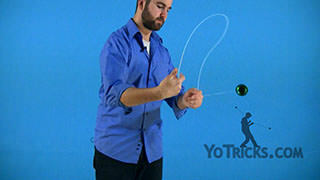 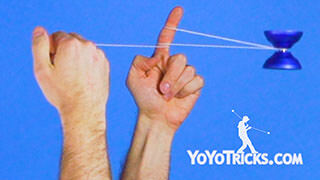 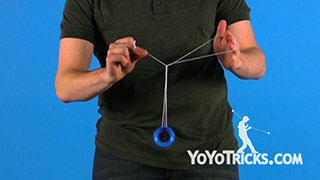 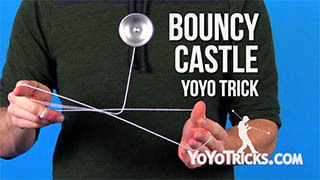 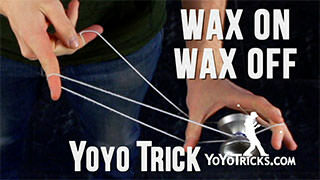 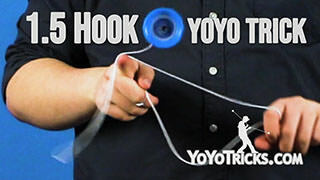 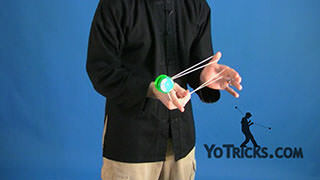 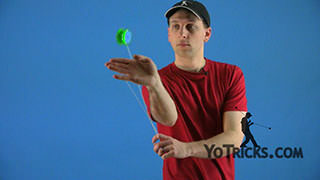 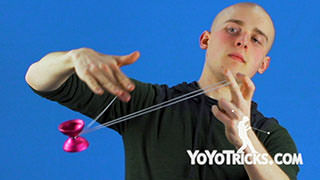 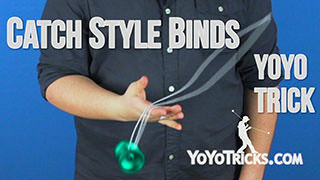 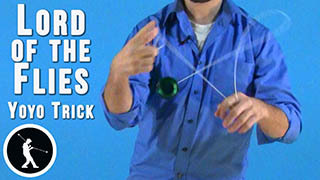 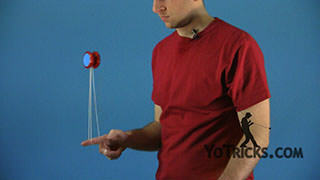 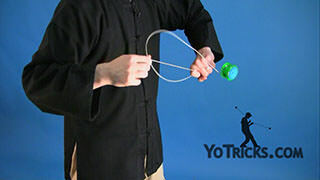 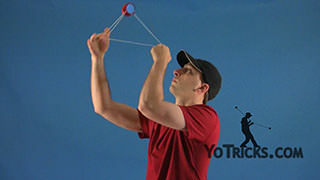 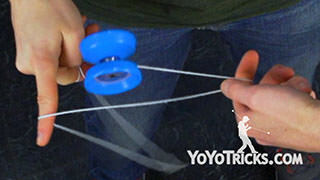 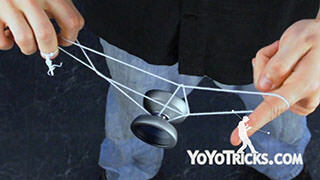 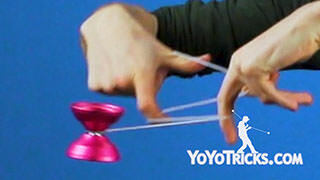 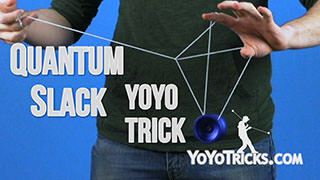 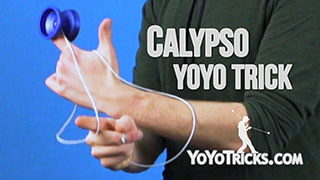 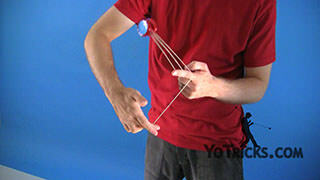 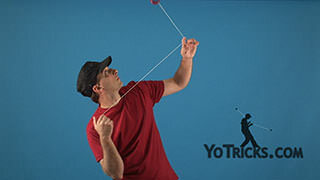 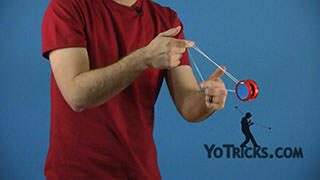 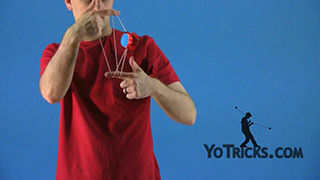 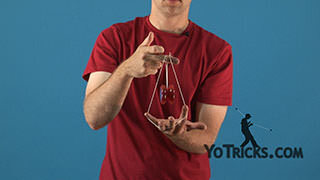 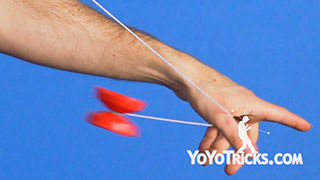 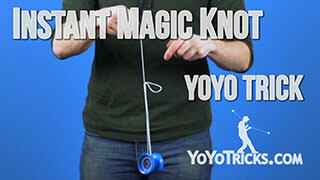 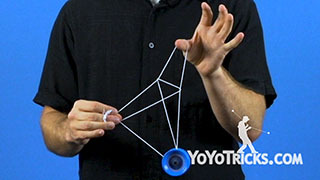 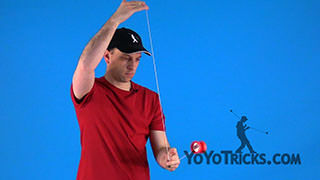 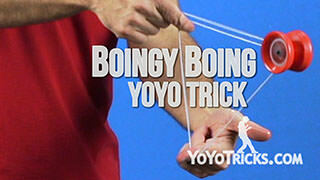 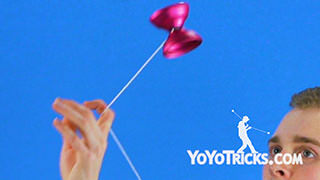 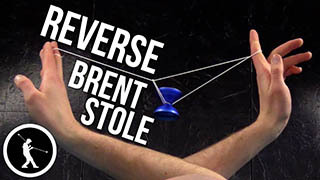 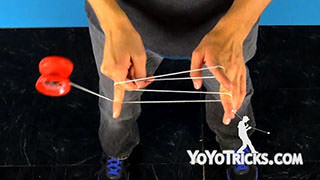 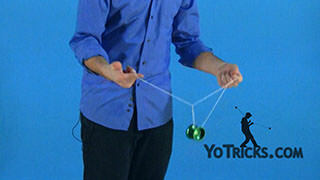 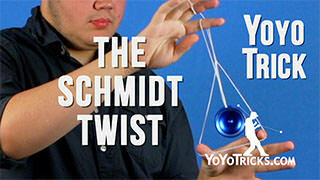 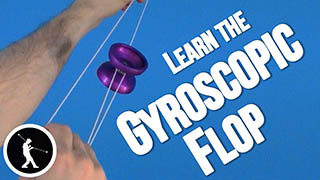 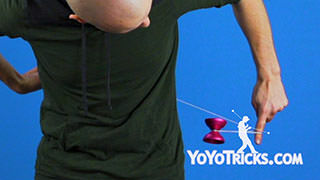 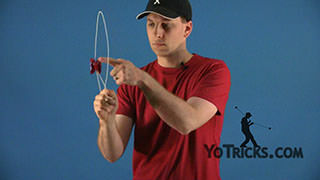 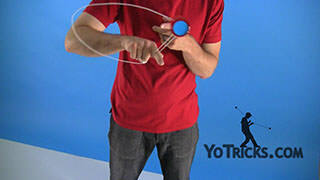 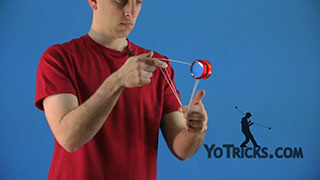 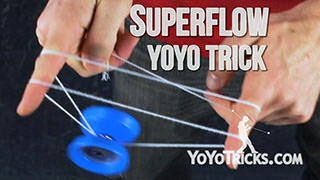 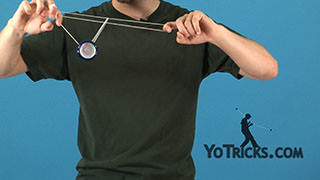 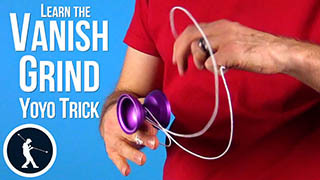 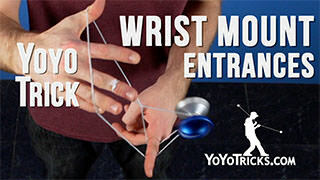 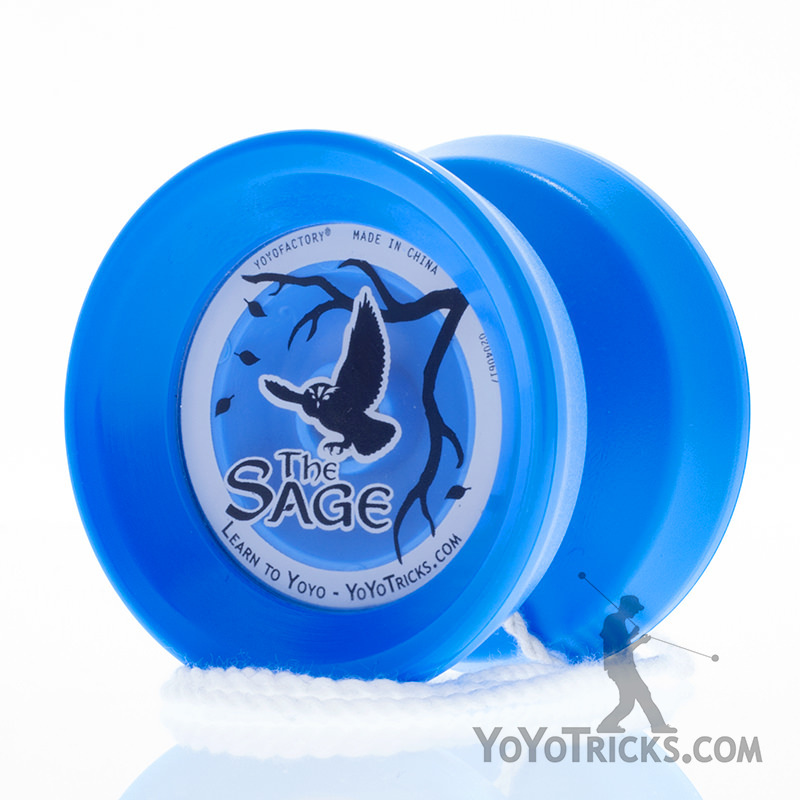 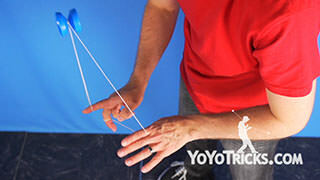 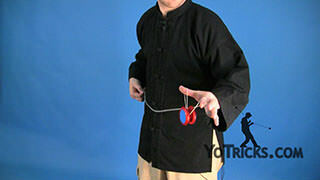 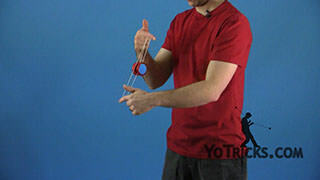 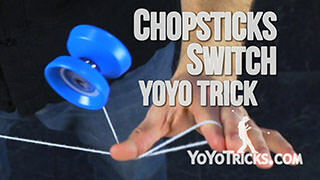 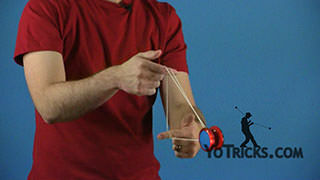 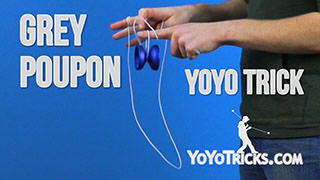 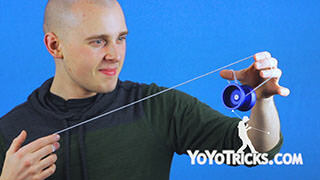 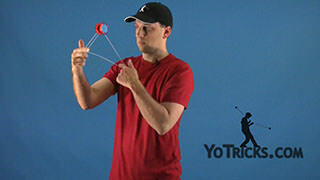 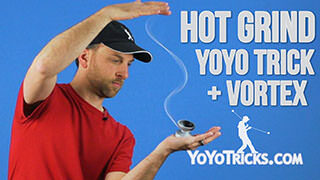 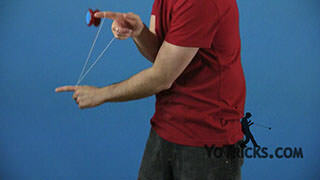 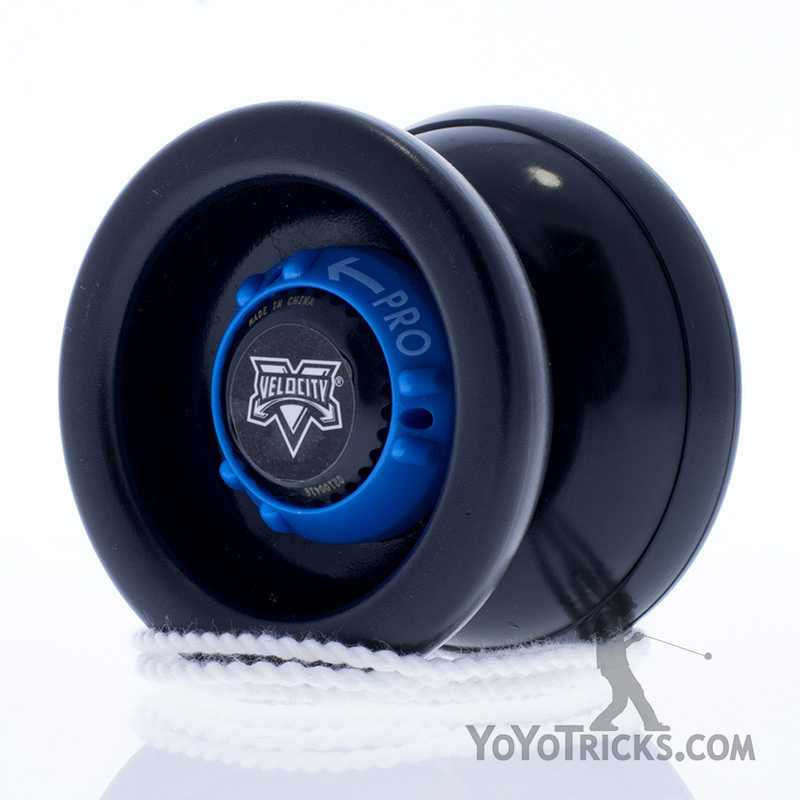 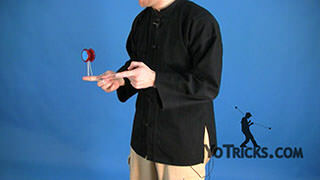 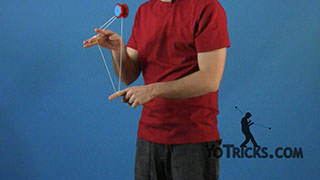 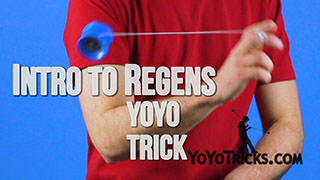 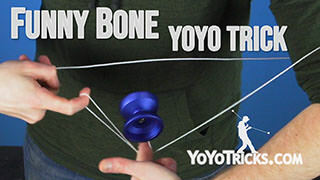 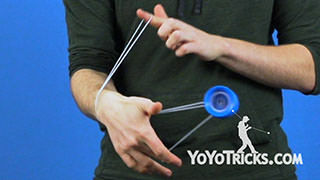 Learn Halley’s Comet yoyo trick, a Combination String and Picture Trick. 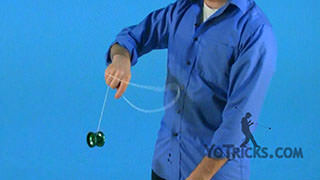 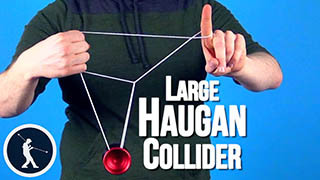 Halley’s Comet Yoyo TrickThis next trick is called Halley’s Comet and it looks like this. 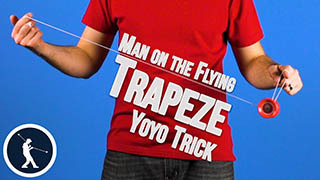 As you may be able to tell, this trick combines two separate tricks: first is the Man on the Flying Trapeze, and then the One-handed Star. 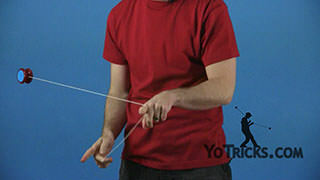 Again, it looks like this. 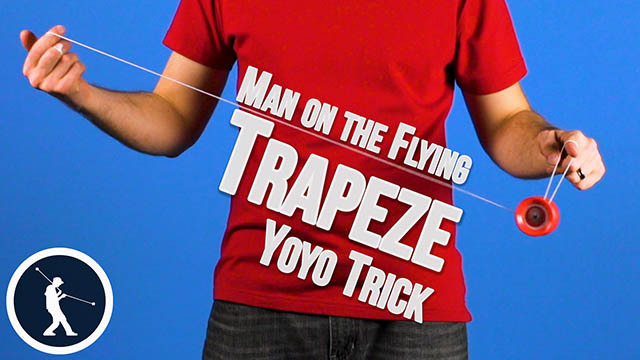 Man on the Flying Trapeze. 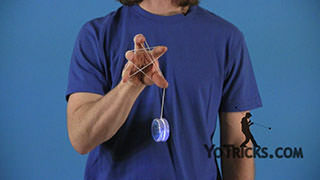 One-handed Star.